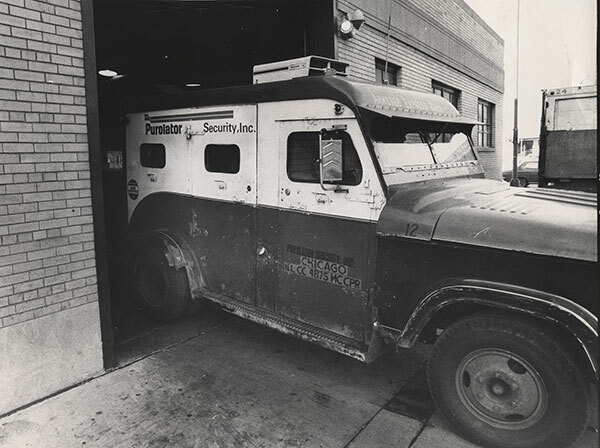 October 21, 1974 – The largest cash robbery in the history of the universe is discovered early in the morning on this date at the Purolator Armored Express vaults at 127 West Huron Street. Over $4.3 million in unmarked bills is taken from one of the vaults. Gasoline bombs are left to explode and cover up any evidence, but a lack of oxygen in the vaults causes the fires to burn out quickly. Detectives say that there are no signs of forced entry to the vault, which has concrete walls that are over a foot thick, a pretty obvious indication that this is an inside job. It doesn’t take long for the crime to unravel. Tony Marzano, a 33-year-old scam artist, enlists his cousin Charlie to go in with him on the robbery. They get their pal, Ralph Marrera, to hire on as a night watchman on weekends, and through him are able to paw through the offices of a senior officer of the company, where they find the combination to the vault’s lock. Things begin to break bad when another hood, Pete Gushi, fails to arrange for the boat intended to take the robbers from Miami to Grand Cayman, where they plan to stash the cash in a “no questions asked” bank. The Marzano’s eventually get the cash to Grand Cayman, but the bank won’t accept it because it doesn’t have the staff necessary to count 700 pounds in unmarked bills. 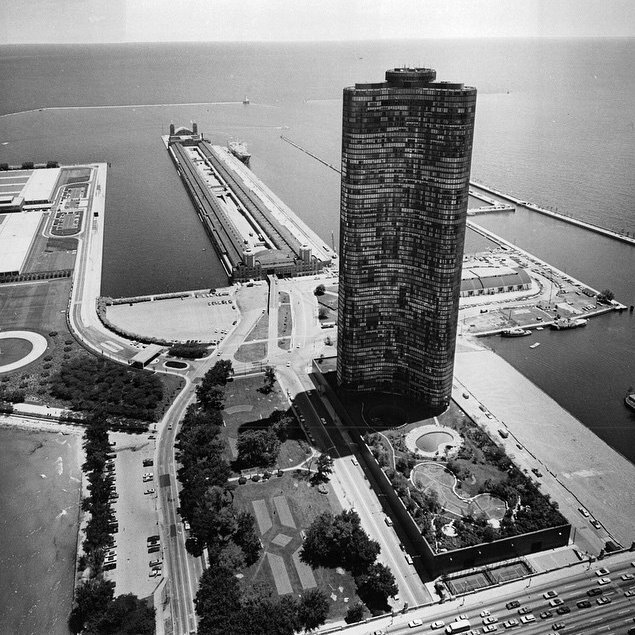 Gushi sings, Marrera attempts suicide, and the whole case is wrapped up within a month.